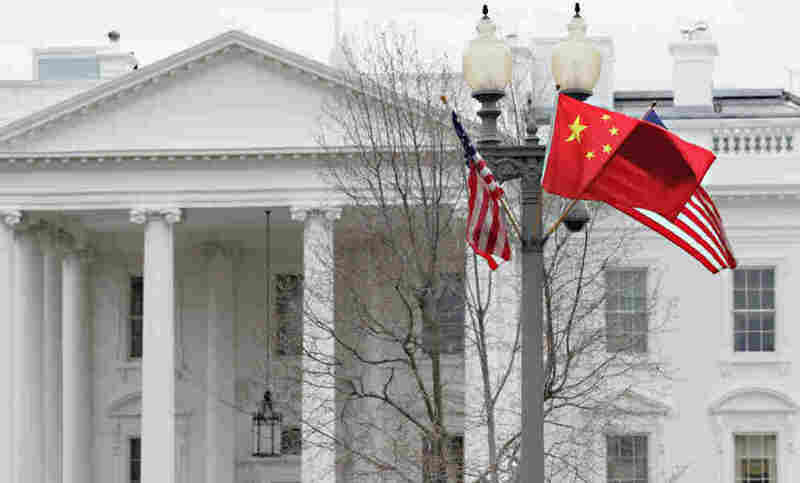 American and Chinese flags fly in front of the White House as Chinese President Hu Jintao arrives for a state visit. President Obama and Chinese President Hu start the day with a White House reception, before holding a series of meetings. Politico has the agenda and it includes a news conference this morning, a working lunch and an afternoon gathering with several business executives who are keenly interested in bilateral trade. Reuters lists some of the companies, including U.S. firms Microsoft, Coca-Cola, the Carlyle Group and the leaders of China Investment Company and the Haier Group. Teri Baffert looks items at the impromptu memorial outside the University Medical Center in Tucson, Arizona. 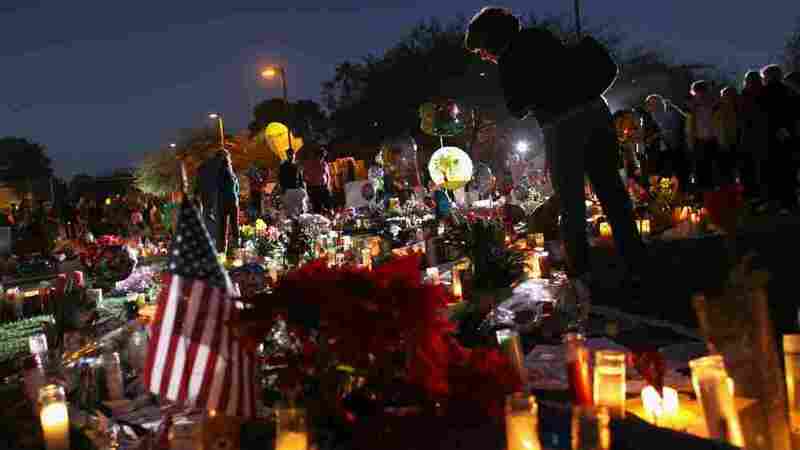 NPR's Jeff Brady reports for Morning Edition that Mark Kelly, husband of wounded Rep. Gabrielle Giffords (D-Ariz.) hasn't talked to her about the Jan. 8 Tuscon shootings because she likely won't remember; Giffords was shot in the head. He's also not told her that her aide, Gabriel Zimmerman, died from his wounds. Kelly says he'll answer questions when Giffords starts to ask him. He's touched by the flowers and numerous signs of good wishes filling the lawn of the Tuscon hospital. NPR's Ofeibea Quist-Arcton says Kenyan Prime Minister Raila Odinga, has abruptly ended a mediation trip to persuade Laurent Gbagbo to quit as Ivory Coast's leader. Odinga's visit was backed by the African Union; Reuters reports he'll visit several African nations "to push for the AU leaders to respect the AU position (that Gbagbo must step down)". It's unclear how African leaders might follow through on the threat to use troops to force Gbagbo to transfer power to new president, Alassane Ouattara. The former Haitian dictator, known as "Baby Doc", was interrogated for several hours Tuesday as prosecutors filed embezzlement charges against him. 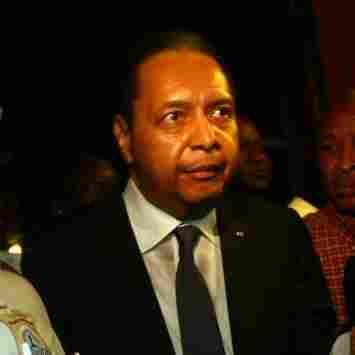 Duvalier ran Haiti for 15 years and fled into exile in France in 1986. NPR's Jason Beaubien is in Port-au-Prince and tells Morning Edition human rights activists want Duvalier charged with torture, kidnapping and murder of thousands of Haitians during his tumultuous rule.